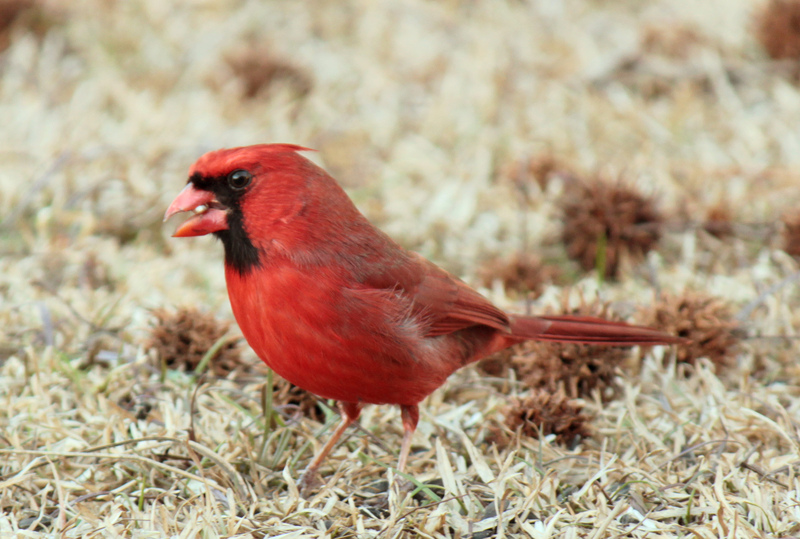 I visited my grandmother recently in Jonesboro and her front yard was a hot spot for birds! 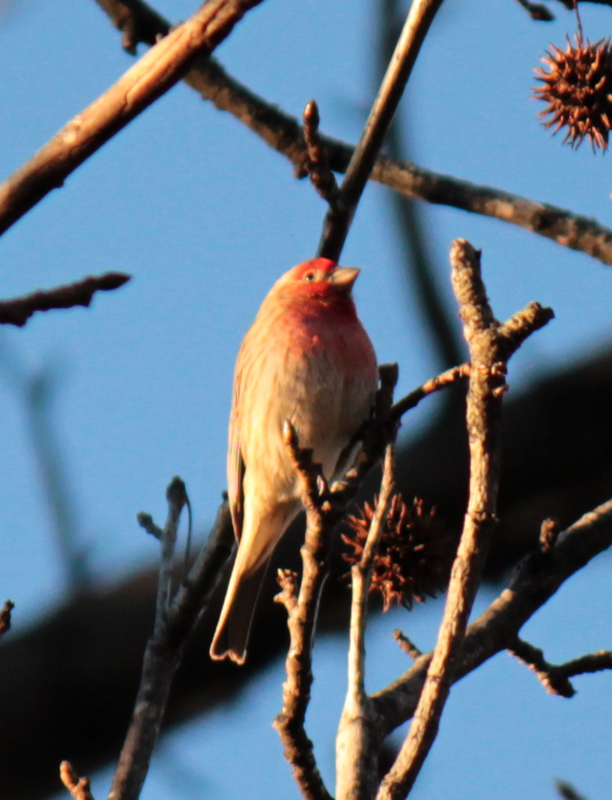 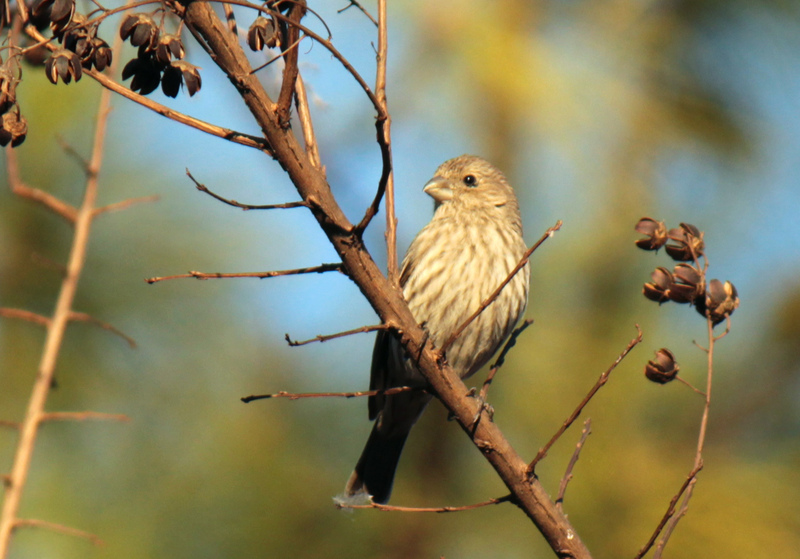 I saw my first female and male House Finch as well as tons of Cardinals — one of my favorite birds! 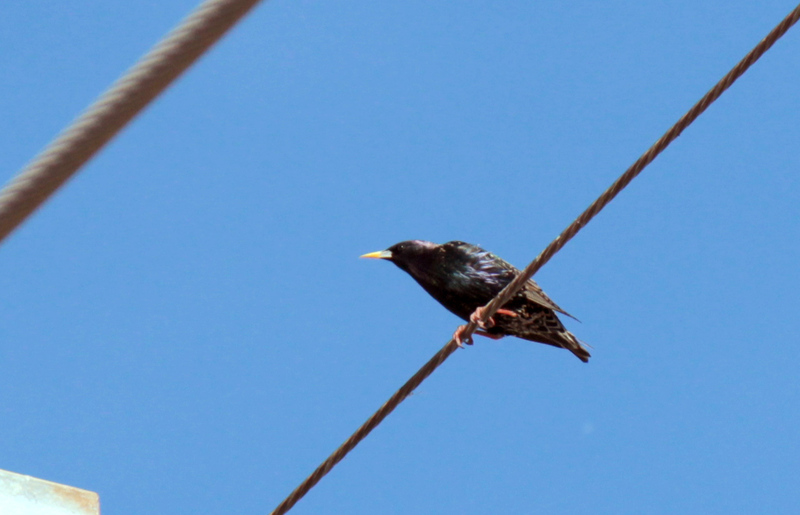 I later passed a European Starling while out walking my dog.